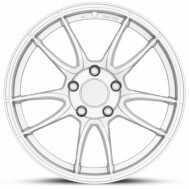 These winter wheels are available for your Porsche Boxster (981 Type) 2012 to 2016. 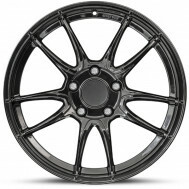 These packages are all on split wheel widths front and rear and match the porsche OEM winter wheel program. Wheel fitment does vary depending on your model variant so please select your vehicle model variant in the left column or in the wheel product page.